-Shuttle to and from the airport. -Round trip train ticket for a scheduled day trips. -Tickets to the Scavi Tour: a guided tour deep beneath St.
Peter's Basilica where you will see the tomb and bones of St.
Peter (Scavi Tour depends on reservation availability).  available to all pilgrims for confession and prayer. from about 9 AM to 5 PM.